There is no doubt that opera mini is one of best, if not the best mobile browser for all mobile devices. With the speed at which it renders pages and also its data compression of pages, which enables you save your data. What opera has been lacking is the Night Mode, which UC browser has, but the New opera 8 has got that. 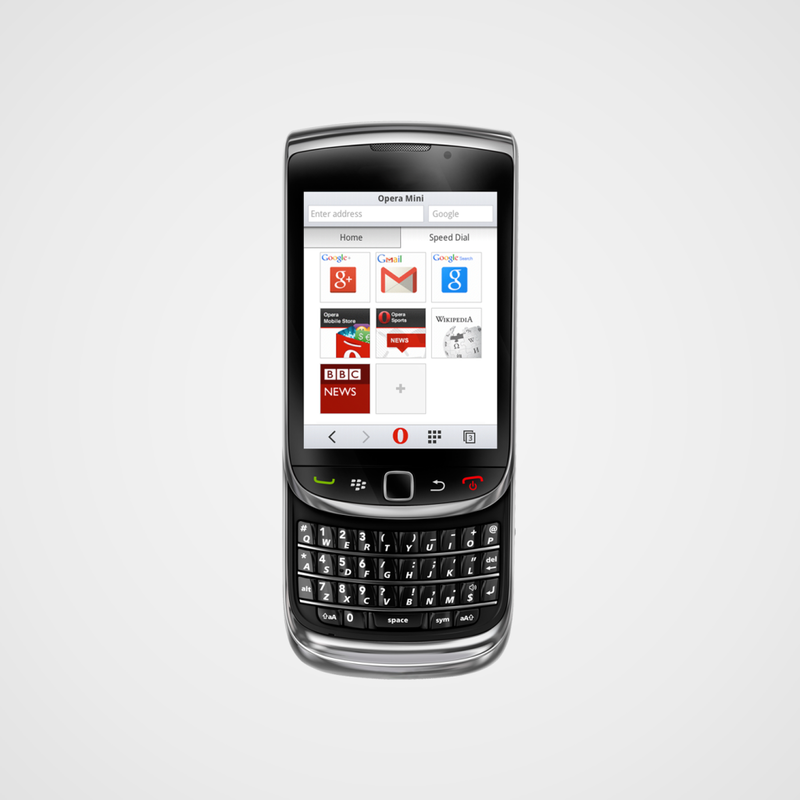 Opera Mini 8 comes with a brand-new design. Private browsingSelect private browsing if you want to be private. Night modeStaying up late? Turn on night mode to dim your phone’s display. We’ve listened to your requests — now, you have a better way to browse at night. This is especially helpful for those with devices that don’t support automatic dimming. To download the new opera mini 8 visit http://m.opera.com/ with your phone inbuilt browser.